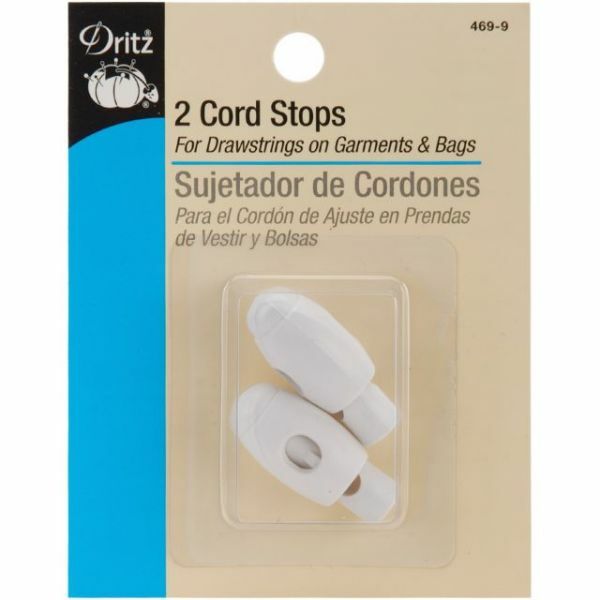 Cord Stops - DRITZ-2 cord stops size 1-1/4 for drawstrings on garments and bags. 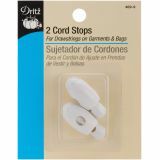 Keeps cord ends from slipping into casings. Use for drawstring waistlines and hems, jackets, and bags. Washable and dry cleanable.